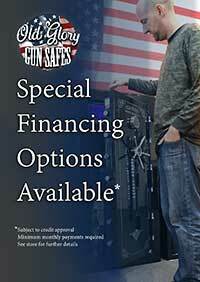 Now that you have reached a level of Gun Ownership that makes most men green with envy, it’s time to upgrade your Gun Safe. 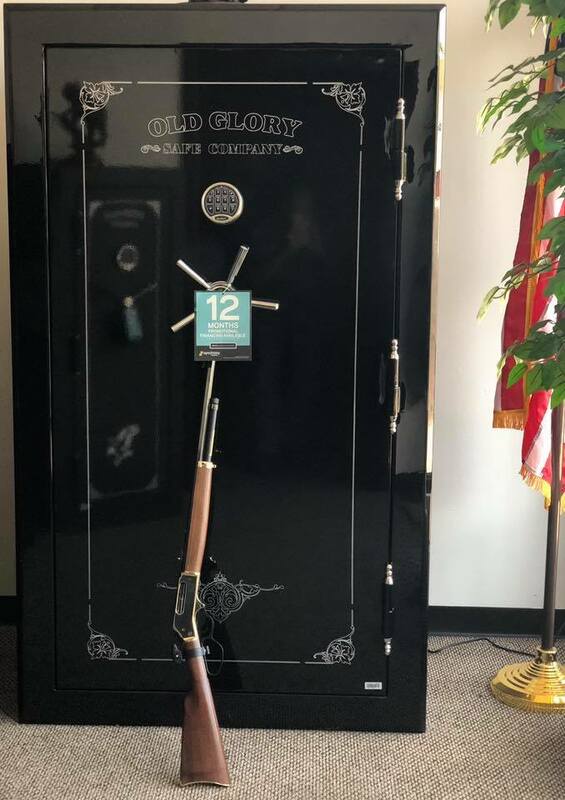 Old Glory Gun Safe Company Specializes in the storage of over-sized collections guns, firearms, collectible weapons and other valuable equipment. Most Gun Safes are unfit to house such an intimidating number of guns however you have come to the Gun Safe Company that does not bat an eye at the stockpiling of beautiful and collectible American and European Rifles, engineering greats from the Brownings of the world to the Barretts we hope you own one of them all and choose to store them with the protection of an Old Glory 45 Gun Safe.